It’s a day of camp in the middle of the school year! School’s Out Day Camp is a fun packed day full of activities in and out of the Missoula YMCA. A typical camp schedule could include structured group games, an arts and crafts project, outdoor time, activities, a field trip into the community, swimming at the YMCA pool, and an afternoon snack. Time: Planned programming occurs from 9:00 a.m.–4:30 p.m. Before and after care is available (7:30–9:00 a.m. and 4:30–6:00 p.m.) with no additional cost. Pre-registration required. Register online at http://ymcamissoula.org/school-is-out-day-camp/. Contact Eli Catton, Director of Youth Development, at ecatton@ymcamissoula.org or 532-6261 for details. Payment Options: Hold your spot with a $5 deposit when you register for one or more days! The remainder of your balance can be scheduled for a later date. Balances must be paid at least two weeks prior to the start of programming. 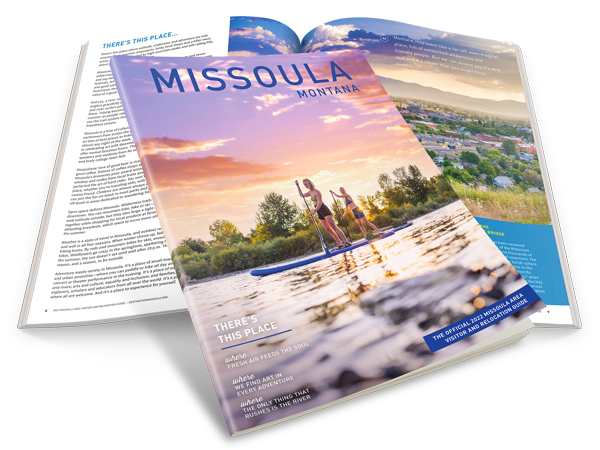 Refund Policy: The Missoula Y does not offer any refunds for cancellations made within the late registration period. Late registration begins two weeks prior to the date of programming.